Keeping your home warm or your business running is our top priority. Fast delivery, great prices, professionally trained drivers and end to end customer service is just the start. Let us show you how Pacific Coast Energy can help keep your home cozy or your business humming no matter the season. Already using another propane provider? Once it’s in your tank, all propane is pretty much the same. But how it gets there can make all the difference. We are Pacific Coast Energy, a locally owned and operated energy company with over 100 years of combined experience serving customers like you in the Pacific Northwest. We truly believe in the value of partnering with our customers to provide the highest level of service at the fairest price. Whether you are looking for service for your home or business, Pacific Coast Energy has the pricing, experience, equipment and dedication needed to deliver on more than just propane. 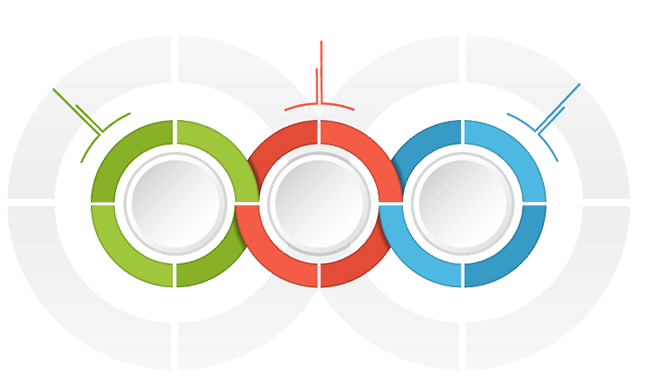 One customer at a time, we focus on building great, long-term customer relationships. Call us today to see how easy it is to switch your services to Pacific Coast Energy for FREE and instantly begin saving on your propane bills. Already using another provider? No Problem. SWITCHING IS FAST, FREE AND EASY AS 1-2-3! We’ll install a new propane tank at your home or business. We only supply new code compliant equipment ready to provide years of reliable, safe storage at your location. If your current tank is under lease with your old provider, we’ll provide your new tank free of charge for up to one year to ensure you are never paying extra for your new leased tank. We’ll connect your new tank to your house or business, perform a safety check and then ensure all your heaters & propane appliances are running correctly. The entire process takes about 30 minutes. 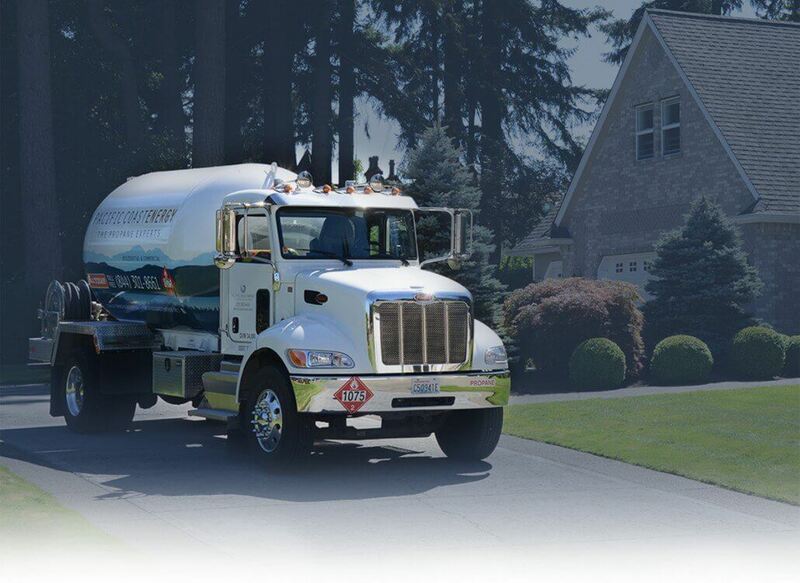 Once your tank is installed, we’ll transfer any unused propane from your old tank to your new tank so you keep all the propane you have already paid for! With your new tank installed, your house reconnected and the gas moved from your old tank…we finish the job by topping up your new propane tank. After that we’ll move the old tank aside to a convenient location on your property and even call your old provider to arrange to have it picked up.